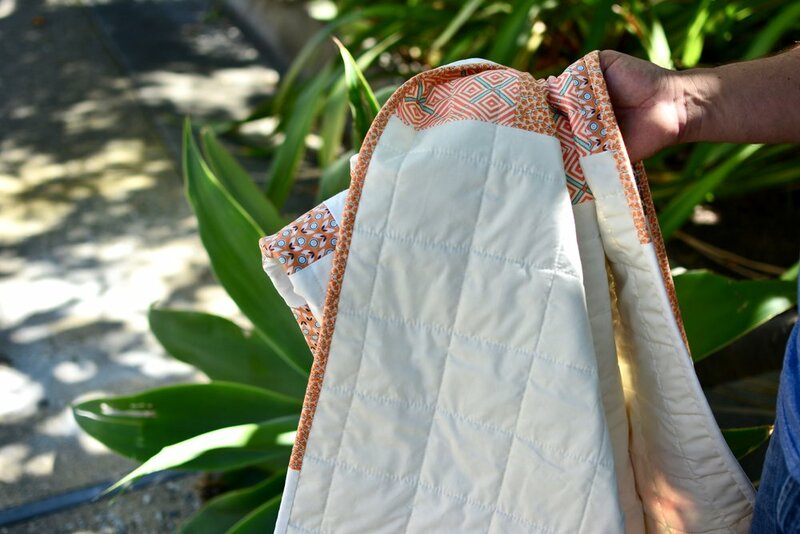 I’ve been keeping this baby quilt under wraps for a while. It was a gift for a cousin who had a baby boy. So I wanted to wait until she received it to share here. I crated the pattern myself inspired by the many Aztec Quilt interpretations I’ve seen on Pinterest and I just love how it turned out. The black with the white and the green (or should I say Pickle green) are my favorite color combo lately. I just can’t get over how much I love all these colors together. 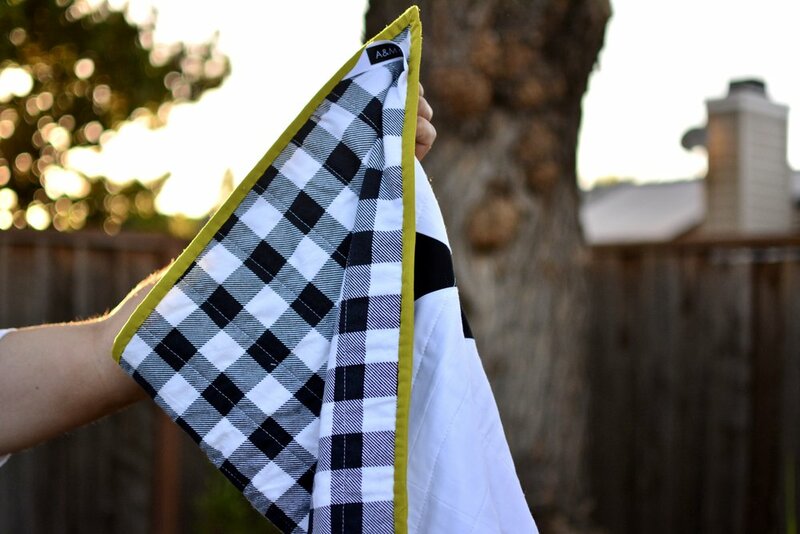 I backed this little quilt with the softest flannel which happens to be in plaid. So cute for a baby boy I think. I’m still playing with scraps. But the pile doesn't seem to diminish much. I decided to try my hand at making a large scale granny square block and make it into a baby quilt. Or should I say a pug quilt… my pugs love laying on quilts so I like making them small quilts for their beds. 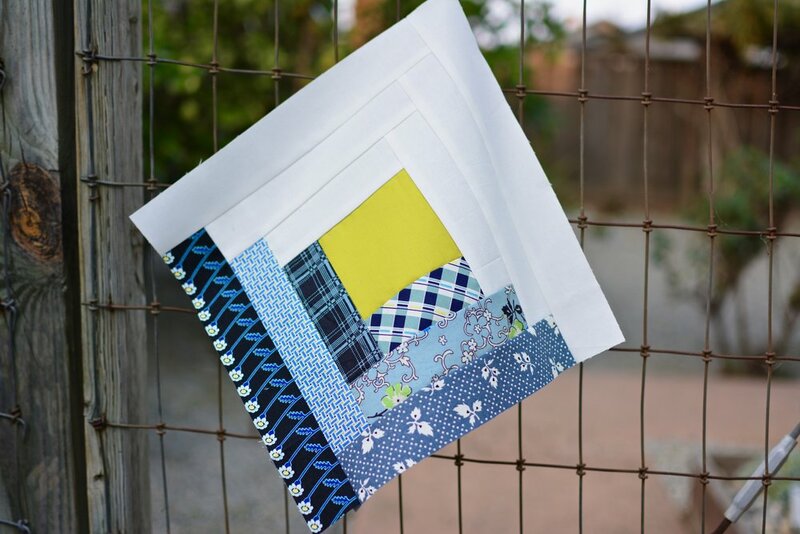 They look pretty around the house and they are the perfect size to try out new pattern ideas or quilting techniques. Also, they are great scrap-busters. And as a bonus point, f they don’t turn out great the pugs are not very critical, lol. 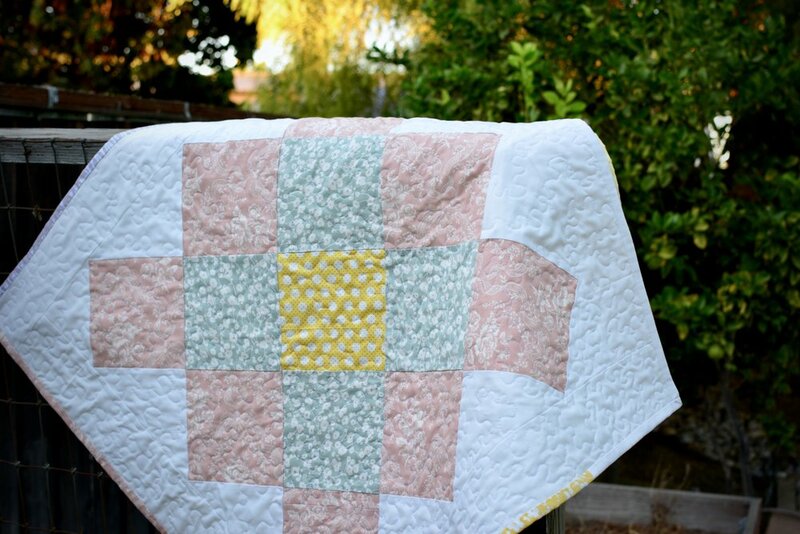 Love the way this little quilt turned out. 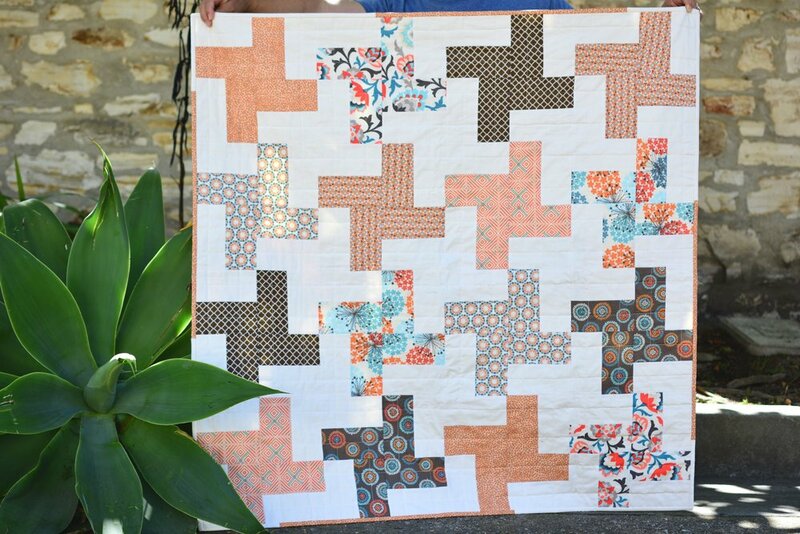 Super scrappy and the meandering quilting give is such a great texture. I think I’ll be making this pattern again. I’ve been trying to reduce my fabric stash and use up what I have on hand rather that buying more fabric. It is not easy… but I’m trying. As I mentioned on my last post, the fabric for this quilt I first used it to create my Modern Maples quilt. I had a good a amount of large scraps left over and they had been sitting in a basket on my sewing room for the longest time. Until I finally decided to make them into another quilt. 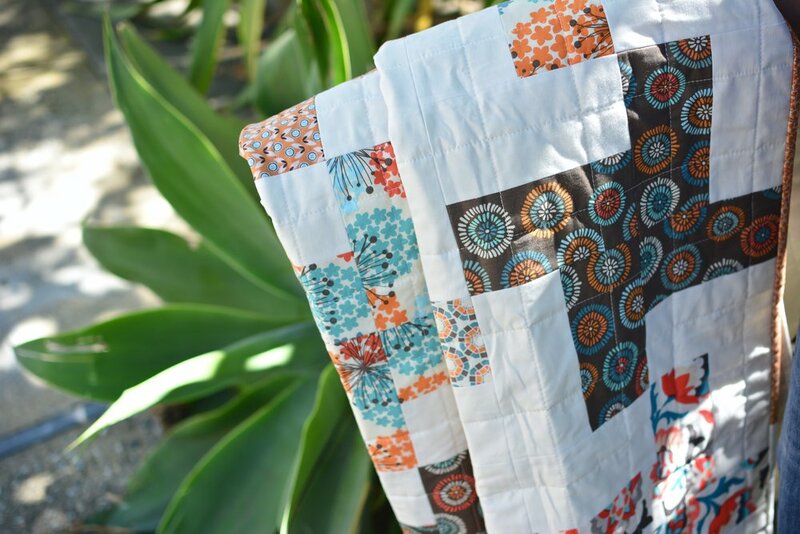 I love scrappy quilts and large improv patchwork. I find really cozy for some reason. To make it even more cozy I backed it with flannel (which I already had in my stash as well). So all and all a total win on my quest to use up my stash. 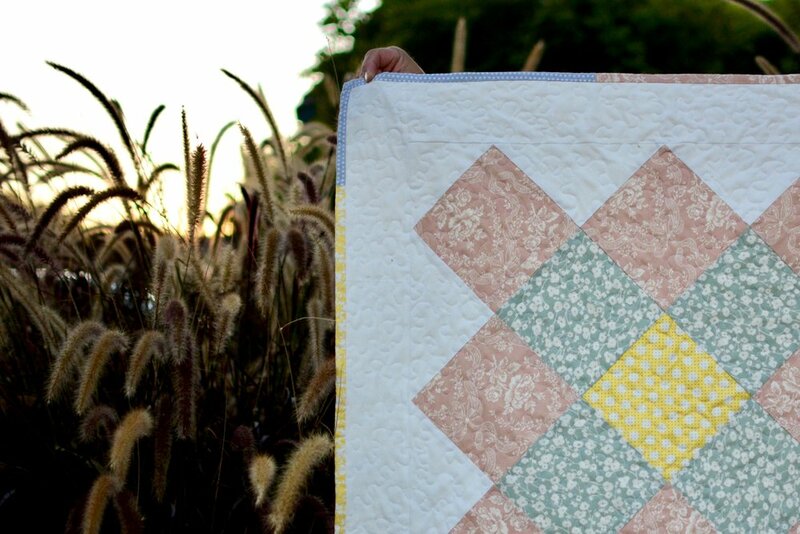 I just love how perfectly imperfect this quilt turned out. Perfect for this autumn weather. Improv quilts are the best. By the way, I even had more scraps left over from this quilt that got transformed into another quilt… I can wait to share it with you.